European Commission takes Bulgaria to court! European Commission takes Bulgaria to court over failure to protect birds in Rila National Park. Too many bears hunted! Stop forest degradation in Romania! Illegal logging is out of the control! World Heritage meeting reveals emerging threats to Pirin and other European sites! These are headlines of news coming from two European countries in the last 2-3 months.Two countries until recently considered to be a kingdom of European wilderness. Countries considered to be the wild part of Europe. It seems to be that something is going wrong. Membership in European union seems to brought a lot of advantages and benefit for people, economy and fast development but not so much for nature, biodiversity, wilderness. These are ideas flowing in the mind of the European Wilderness Society people. Not surprise, several of very first European certified wilderness areas are coming from these countries: Romania and Bulgaria. That something is going a really wrong illustrate the following paragraph saying that even globally well-known network of protected areas The UNESCO World Heritage Sites is not strong enough to protect natural and wilderness heritage of Europeans in these two countries. The UNESCO World Heritage Committee just expressed concern over three sites facing severe pressures from harmful industrial activities, but failed to take bold action to protect them. At the meeting, the World Heritage committee considered a Bulgarian site at risk from both encroachment by ski facilities and increased industrial-scale logging. 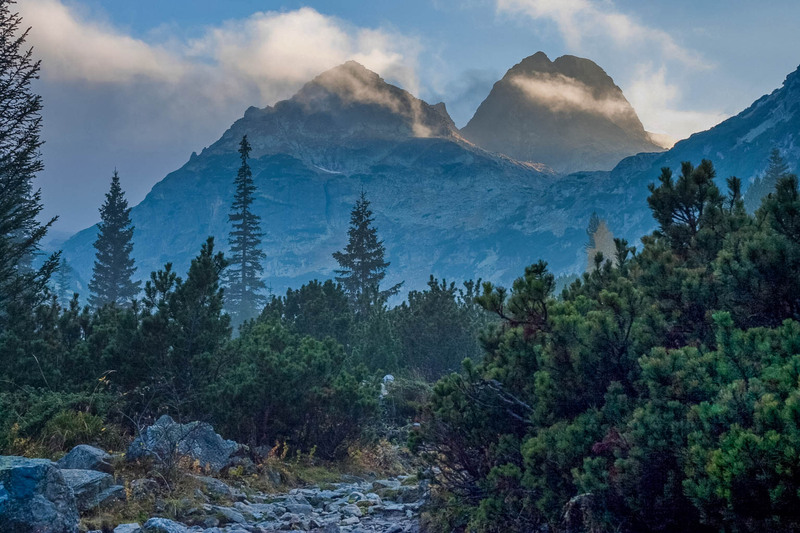 Sadly nearly 60 percent of Pirin National Park could be opened to logging through a government plan. Outcome of this situation is that Brussels – The European Commission is taking Bulgaria to the Court of Justice of the EU over its failure to protect unique habitats and important bird species in the Rila Mountains. So it seems that the Bulgarian authorities doing something wrong. PS: you can influence the outcome just expressing your support: ASK THE BULGARIAN PRIME MINISTER TO TAKE ACTION FOR PIRIN NATIONAL PARK: https://makeyourmark.panda.org/pirin ! PLEASE SUPPORT US! ASK THE BULGARIAN PRIME MINISTER TO TAKE ACTION FOR PIRIN NATIONAL PARK: https://campaign.panda.org/co/pirin !